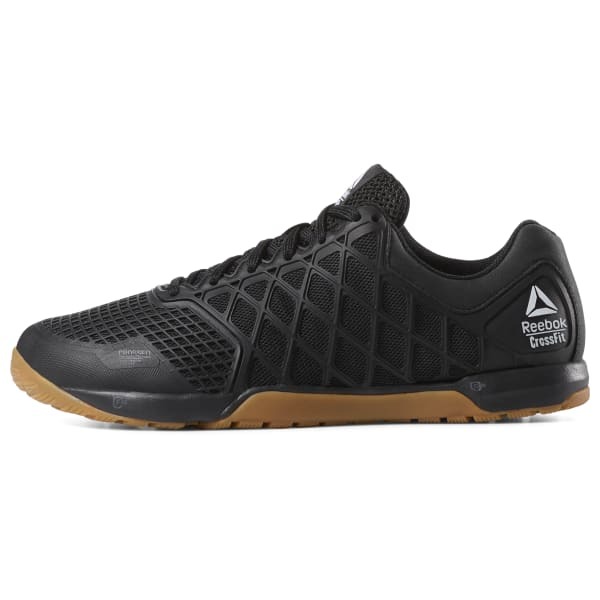 Performance, durability and comfort are packed into this evolution of the Nano training shoe. DuraCage technology delivers an indestructible yet lightweight upper while RopePro protection wrap gives bite and support for rope climbs. 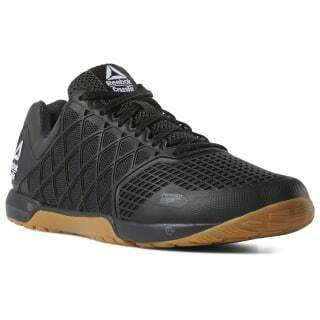 Shock absorption in the forefoot and heel for comfort during any workout.